Muscadet might be tough to pronounce (try Moose-cah-Dey), but if you’re familiar with this popular Loire Valley white then you already know just how easy it is to drink, especially paired with seafood during summertime. 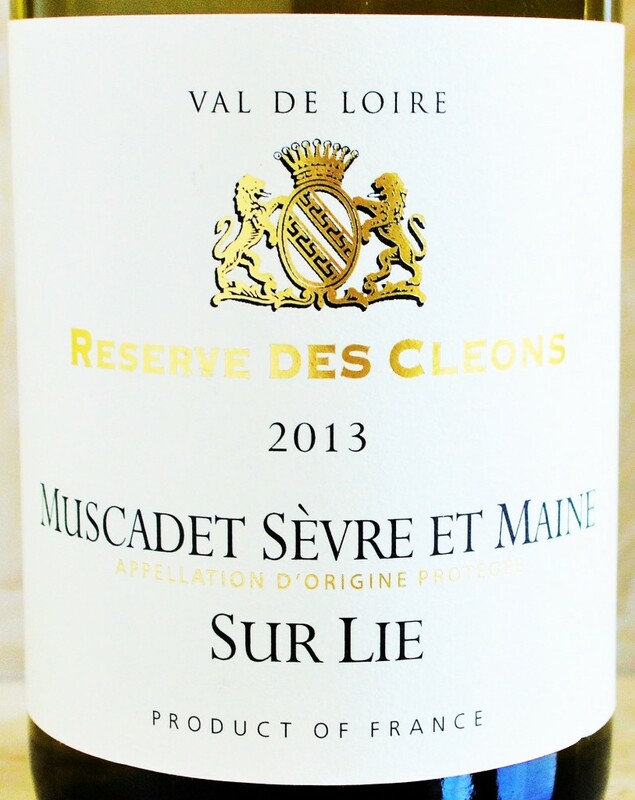 Many of the best Muscadet’s hail from the Sevre et Maine appellation and are aged sur lie, which means on the dead yeast cells. This process adds complexity and lends a certain creaminess to the resulting wine. 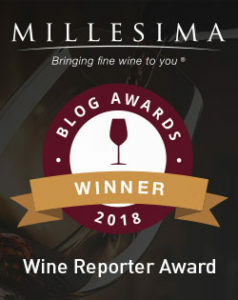 This entry was posted in Between $5 and $9.99 | Reviewed, Still White Wines, Trader Joe's Wine - Reviewed, Under $10, Under $100, Under $15, Under $20, Under $30, Under $50, Under $75 and tagged Muscadet, Muscadet Sevre et Maine, Muscadet Wine Review, Trader Joe's Muscadet on June 22, 2015 by The Fermented Fruit.